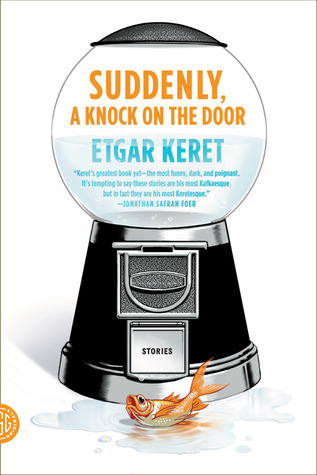 Suddenly, a Knock on the Door is author Etgar Keret’s sixth short story collection. It contains thirty-five seemingly interconnected tales, rooted in both fantasy and reality. Keret stands out among other writers for his ability to conjure stories of mundane societal events, and then transform these events into something fated an otherworldly. He provides readers with a microscopic view of his characters, allowing us to observe their flawed psyches an injured souls. Standing alone each story may come off as weak and incomplete, but as a whole this collection leaves you both cynical and hopeful in regards to whether or not the human condition is worth analyzing. Keret explores how, in this world, people tend to believe more in bad circumstances than the good, and as a result, these beliefs can somehow encourage an increase in the chances of bad events happening. 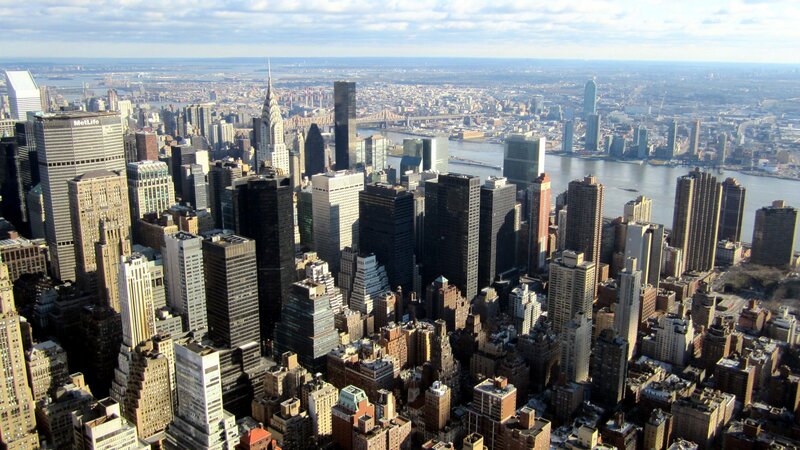 All of his stories deal with ordinary people who are about to jump over the edge- whatever that edge may be.